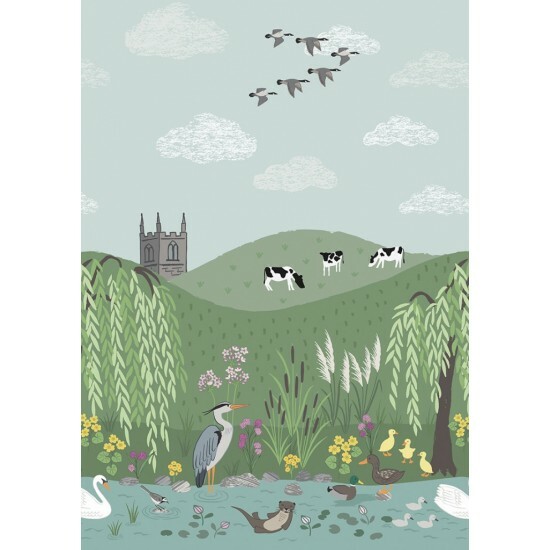 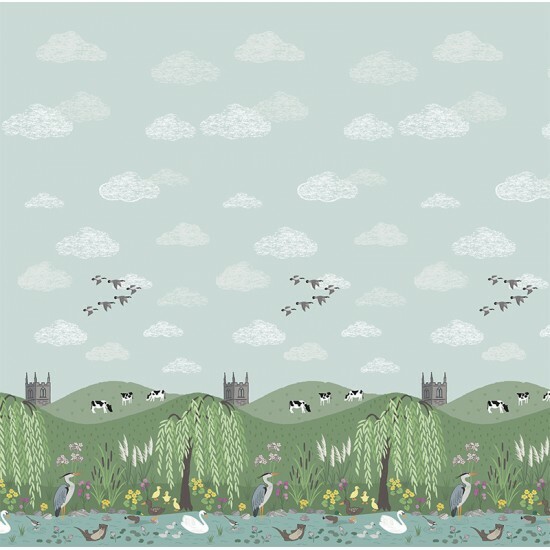 This Lewis and Irene designed fabric with it's picturesque English countryside with rolling hills and a small castle is just so quirky and cute, this fabric is so soft to the touch and is made from 100% Pre Shrunk cotton with a High Thread count, suitable for apparel, patchwork or craft projects. 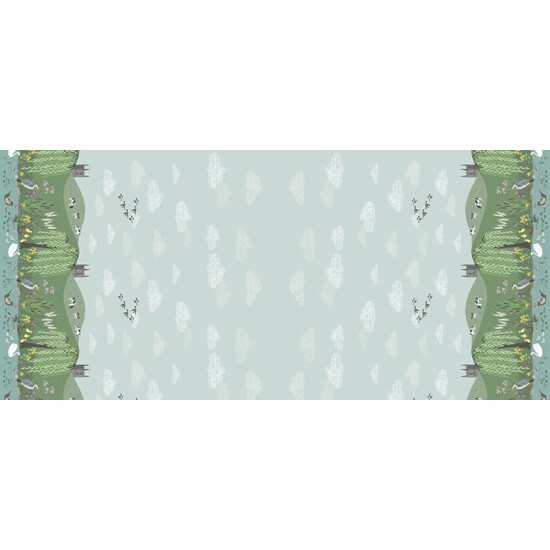 Fabric is 110cm Wide (44 inch) wide. 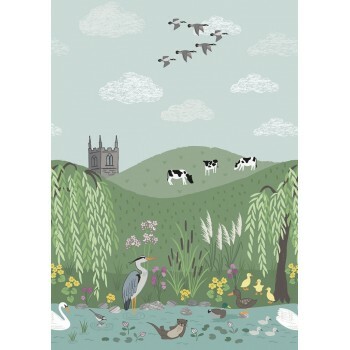 Fabric will be cut in one continuous piece and across the full width of the fabric.